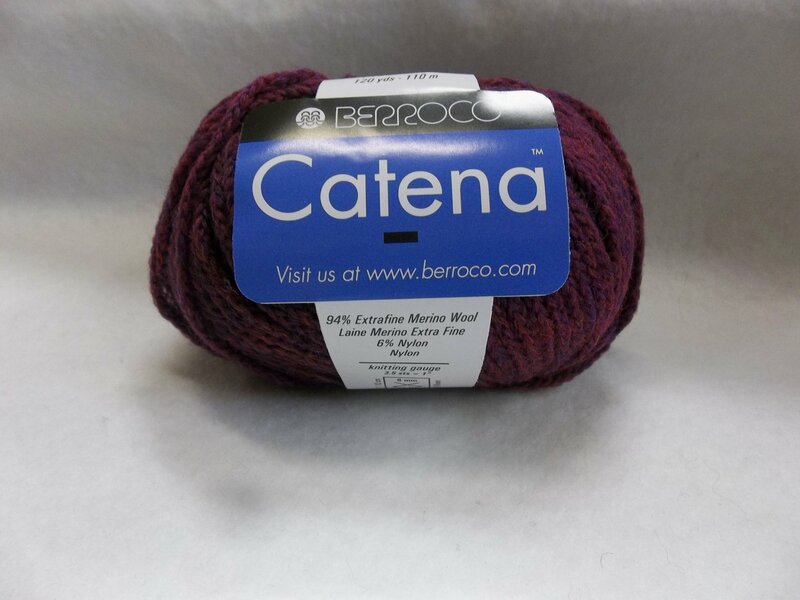 Catena is made of 94% extrafine Merino Wool and 6% nylon. It is a chainette construction. 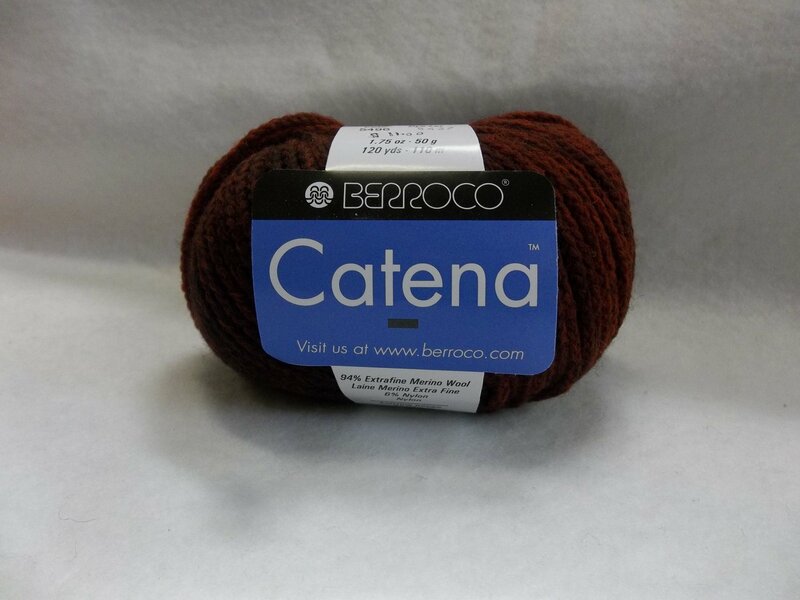 Catena softly gradiates. 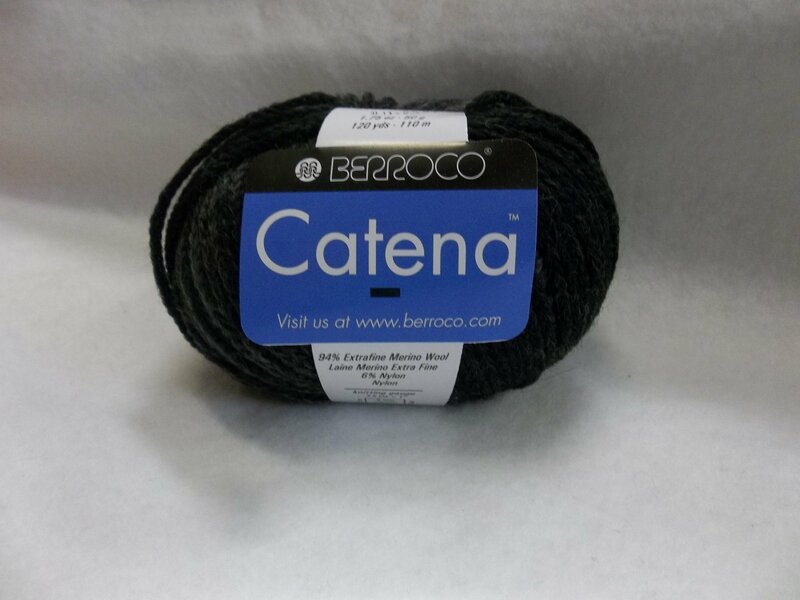 Knit on a US11this bulky weight yarn knits to a suggested gauge of 11 stitches and 18 rows for 4 inches. Suggested hook size is a US J. Hand wash and lay flat to dry.